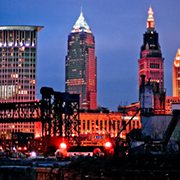 COLUMBUS, Ohio - Ohioans have some big choices to make this Election Day. Besides a statewide ballot measure, voters will decide on several statewide races, including who will be the next governor. 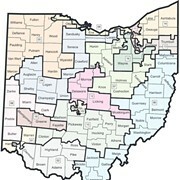 There are also several races for seats in the U.S. House, and one of Ohio's seats in the U.S. Senate. 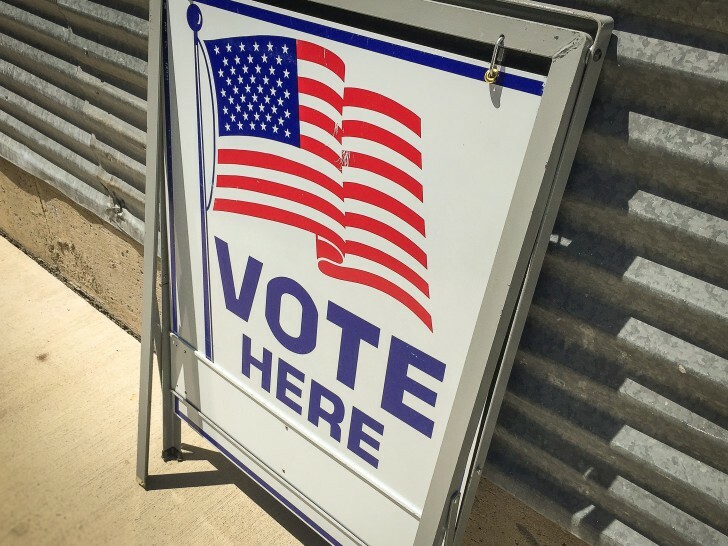 Executive director of the League of Women Voters of Ohio Jen Miller said she encourages voters to do some research before heading to the polls - and then, to remember to bring proper identification. "That can include a State of Ohio driver's license or a state ID, U.S. military ID, current utility bill, paycheck, bank statement, even a speeding ticket - as long as it has your address on there - will work," Miller said. If getting to the polls is a challenge, Miller noted in some counties, rideshare companies, public transit authorities and political parties and organizations are offering free or discounted rides. The League of Women Voters has a phone number for information: 614-210-0746. Polls are open until 7:30 p.m. More than 8 million Ohioans are registered to vote. More than 1 million Ohio voters requested an absentee ballot, and more than half already have been submitted. While absentee ballots needed to be postmarked by November 5, Miller said they can be turned in today in person. "If you have an absentee ballot that you have not returned, you should drive that to the Board of Elections," she said. "Don't take it to your polling location, take it to your county Board of Elections office." According to the Ohio Secretary of State's Office, the state's election system is secure. And Miller noted there are resources for those concerned about the integrity of their vote. "If it just doesn't seem right or they're feeling intimidated, they should call 866-OUR-VOTE," she advised. "That is a nonpartisan election-protection line and they will help any voter who is having a challenge accessing their right to vote." 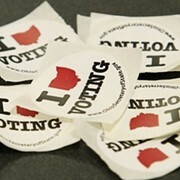 Starting at 7:30 p.m., unofficial election results will be available at vote.ohio.gov.